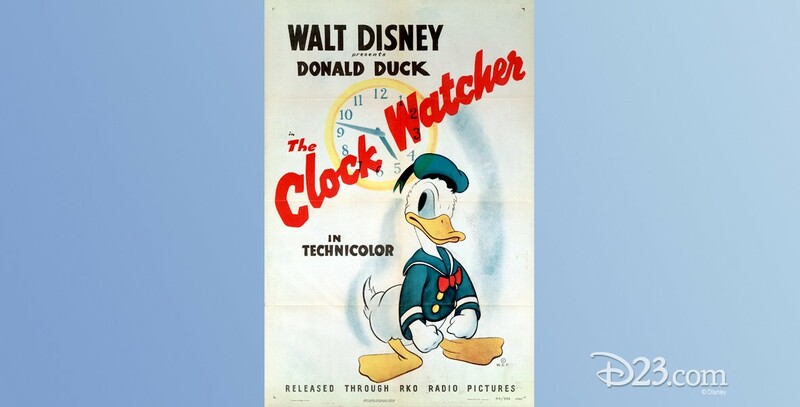 Clock Watcher, The (film) Donald Duck cartoon; released on January 26, 1945. Directed by Jack King. Donald works as a department store gift wrapper, but his job is threatened because of his tardiness, laziness, and playing with the merchandise.